Firehouse World Exposition & Conference is a forum for fire and rescue professionals across the globe. Firehouse World Exposition & Conference is a conference for research around fire safety and law enforcement practices. Is your business ready for the next big step? Firehouse World Exposition & Conference helps to connect fire safety and law enforcement professionals so that they can discuss the latest technologies available to prevent tragedies due to fire. 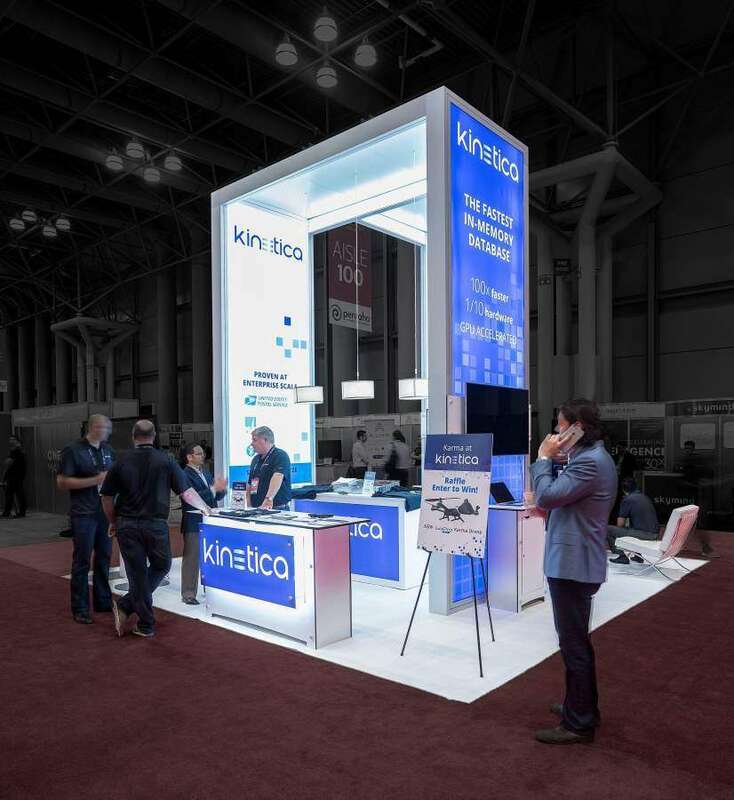 With some of the top brands presenting at this trade event, you definitely want to put your best foot forward using custom trade show booths. Firehouse World Exposition & Conference 2017 will be held from February 5 to 9, 2017 at the San Diego Convention Center. Over 250 exhibitors promote their businesses at this event each year. Through this conference, you need to be able to attract the attention of your visitors amongst the rest of your competition. What better way to do so than by using customized trade show booths? Here at Exponents, we understand the exhibition industry as well as you are familiar with the fire safety and prevention industry. With our expertise and your presentation, we can help build the best tradeshow booth on display at the Firehouse World Exposition & Conference 2017. This will give your brand the exposure that it deserves to make it big in the industry. 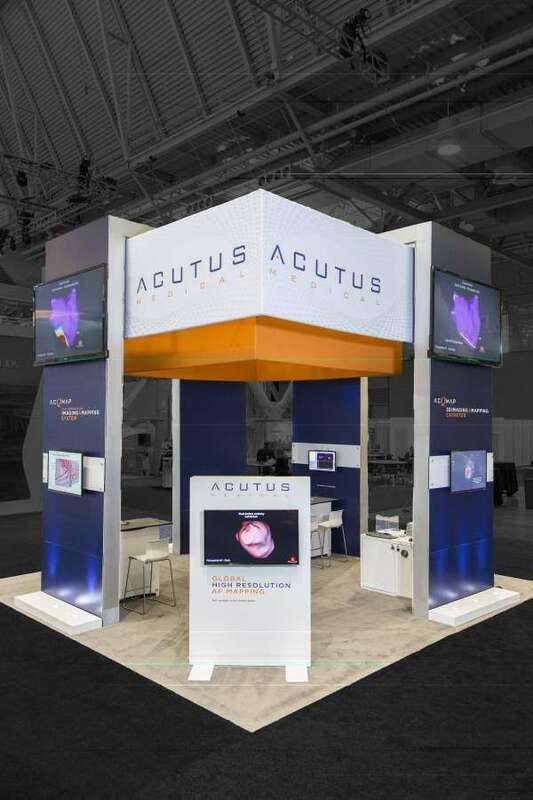 The best San Diego trade show rental display can help you to save on costs while keeping a high-quality display within reach. 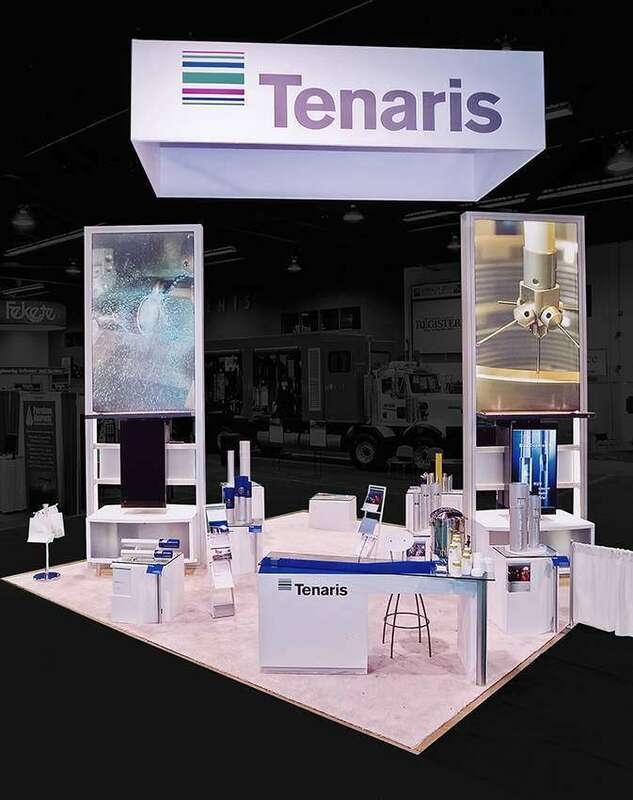 With our tradeshow display rental options, you can pick one and have it customized to your unique business theme. We will work with you to have the booth displayed just the way you like it. Contact us to find out more about how we can help you bring the best to your audience at Firehouse World Exposition & Conference 2017.